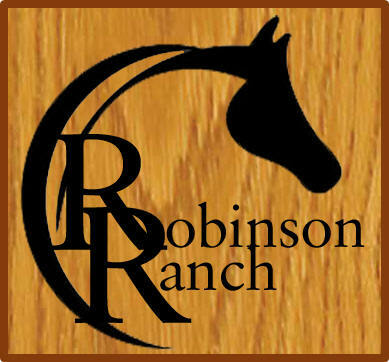 Riding lessons at Robinson Ranch is great exercise and fun for the whole family or anyone who just wants to get out and learn to ride. We offer riding instruction with our experienced riding instructors in our outdoor arena. We offer entry level through advance riding instruction at our facility. Our primary discipline taught here is Western but we do have instructors at other facilities who teach English, Hunters and Equitation. If you board your horse with us, you can ride your own horse or make use of one of our school/lesson horses.